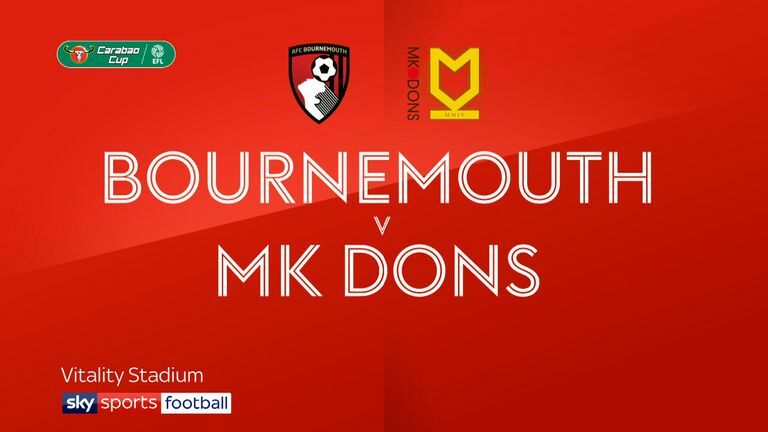 Lys Mousset, Ryan Fraser and Jordon Ibe handed Bournemouth a facile 3-0 Carabao Cup win over MK Dons. Frenchman Mousset coolly scored his first of the campaign, with Scotland flyer Fraser doubling the Cherries' advantage before the break at the Vitality Stadium. Ibe rattled home at the death to cap a comfortable south-coast night, as Mousset's possible leg injury proved Bournemouth's sole concern. 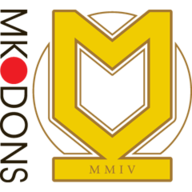 Summer signings Jefferson Lerma and Diego Rico made their club debuts and both impressed despite facing precious little pressure from the subdued visitors from Sky Bet League Two. Colombia midfielder Lerma played a vital role in the build-up to Fraser's goal, and later went close with a long-range effort, while full-back Rico hit the bar with a free-kick. Bournemouth's fine start to the new Premier League campaign has been rewarded with two wins and a draw in their first three matches. And the Cherries kept that feel-good factor flowing on home soil, no doubt to leave coaches and fans satisfied ahead of Saturday's testing league trip to Chelsea. 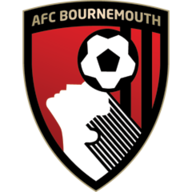 Bournemouth's growing strength in depth was underscored by boss Eddie Howe making 10 changes from Saturday's 2-2 Premier League draw with Everton - and the Cherries still fielding a potent XI. The hosts settled without delay and eased ahead when Mousset ghosted into the six-yard box, took his time to set himself - then drilled home the opener. New boy Lerma opened the door for the second, flicking wide calmly under pressure in his own half to send Jordon Ibe haring down the right flank. Lerma smartly occupied the inside right to create more space for Ibe, the former Liverpool star's cross then found Fraser - and the Scotland wing swept in. The Cherries continued to coast towards inevitable victory after the turnaround. Rico whipped his free-kick against the bar, and then Lerma saw a 20-yard drive tipped around the post. The match meandered to a close amid precious few protests from the sated home fans, but not before Ibe strolled into the box and slotted in to steal the night's last word.